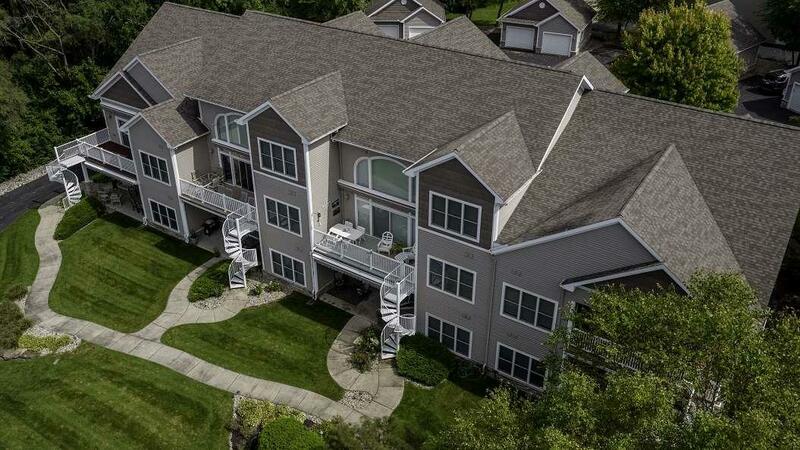 Aggressively priced move in ready King Fisher Condo on Lake Wawasee, one of the most sought after boating and fishing lakes in the area! 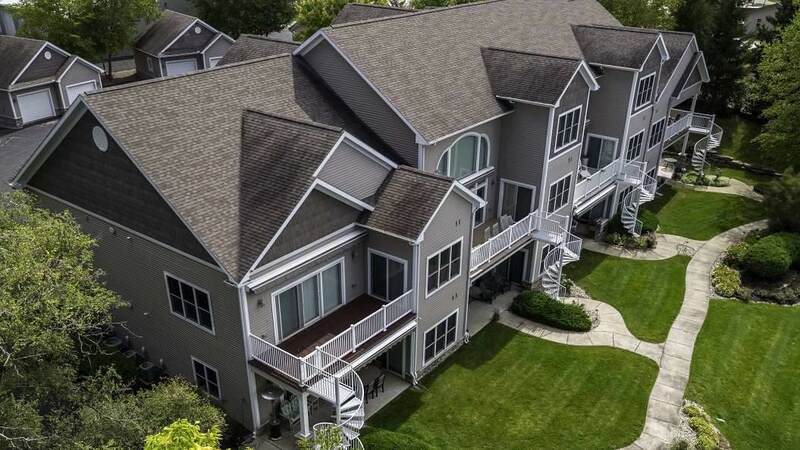 This condo is guaranteed to please with all of the exterior maintenance taken care of for you, there's nothing to do but enjoy your time at the lake! 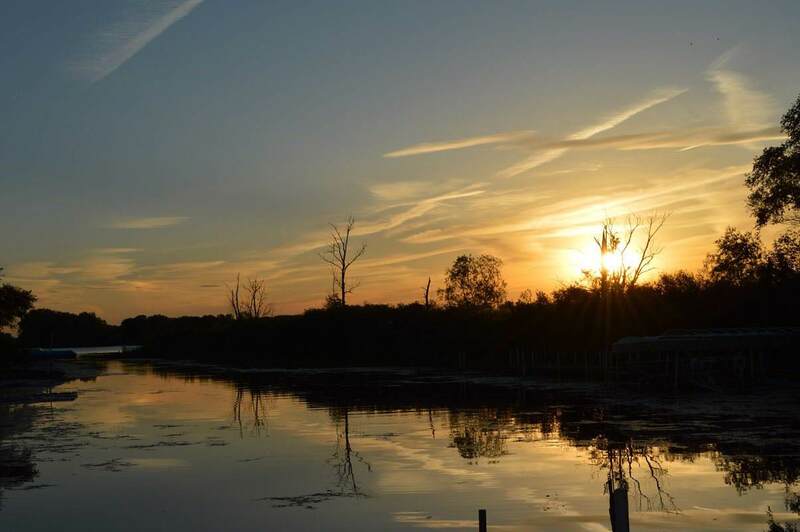 Enjoy breathtaking, gorgeous sunset and lake views from your elevated deck. Open concept with tall ceilings, tons of natural light and neutral decor make it perfect for entertaining. 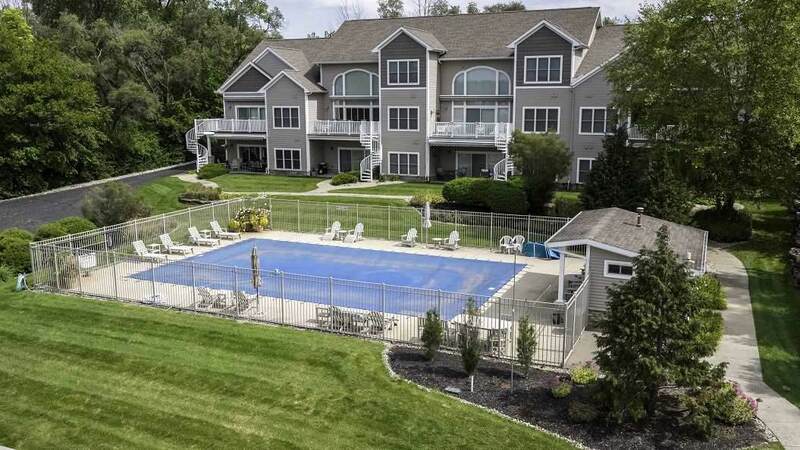 This condo comes complete with 2 boat docks, 2 jet ski docks, private boat launch and swimming pool! Adjacent to nature preserve which ensures privacy for years to come! Absolutely stunning views here. Listing courtesy of David Stump of Berkshire Hathaway Homeservices Goshen.